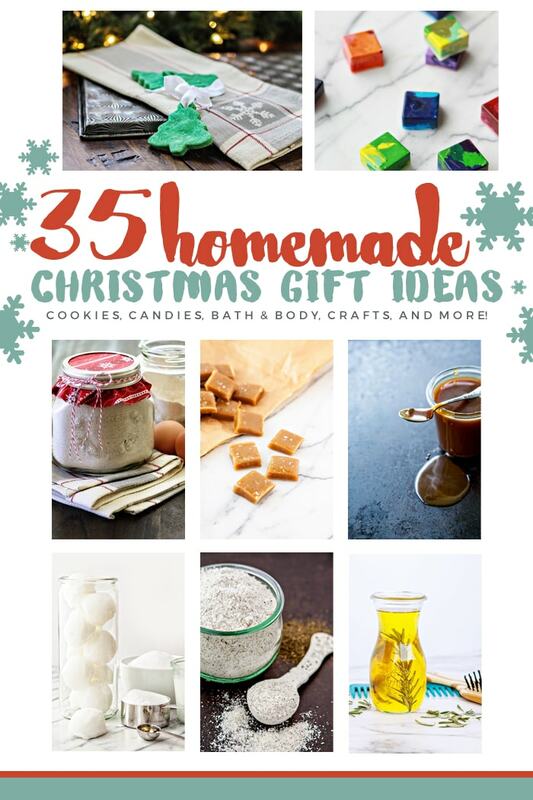 Check out these 35 Homemade Christmas Gift Ideas if you’re looking for homemade gift ideas this holiday season. I have so many fun ideas for homemade Christmas gifting from jarred edible gifts, cookies, candies, chocolates, to Christmas crafts the whole family will enjoy making together. And there are loads of homemade bath and body products. Perfect for all your homemade holiday gifting needs! Save these 35 Homemade Christmas Gift Ideas to Pinterest! Gifts in jars are so fun! I love to pick out pretty jars (Weck are my favorite!) 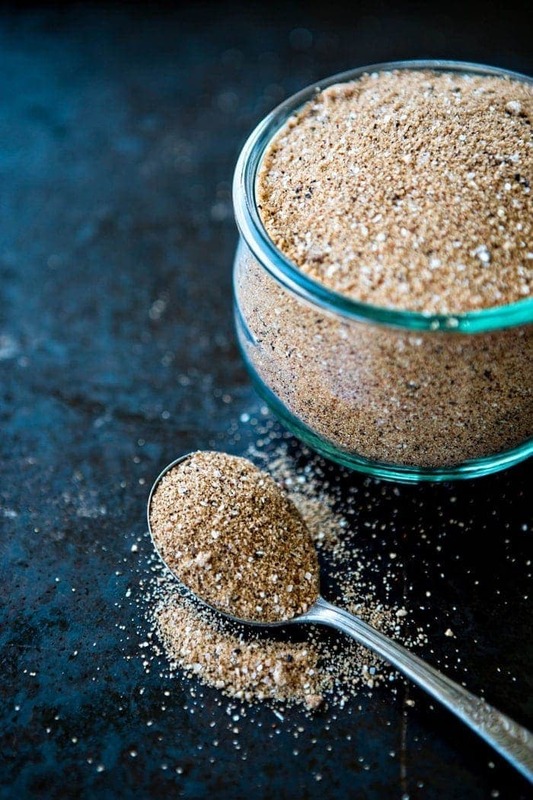 to package all sorts of homemade treats like seasoning mixes, meat rubs, salsa, caramel sauce and more. Bonus: the recipient gets to keep a nice glass jar once they’ve used all of the gift. Homemade Pancake Mix Jars are a fun way to gift a delicious and healthy breakfast recipe. 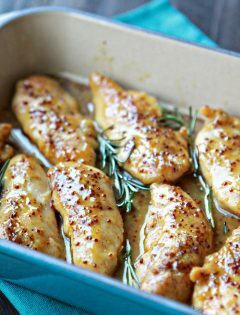 Pair it with a cute mixing bowl and a wooden spoon or a nice spatula. 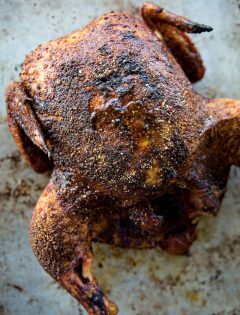 I love that this BBQ Chicken Rub stores well in a jar so that you can make a large batch ahead of time and use it throughout the year. It makes a great homemade gift for the BBQ lover in your life. Silky smooth caramel sauce is so easy to make at home. It is over the top good thanks to the addition of a little bit of vanilla and bourbon. If you’re thinking about homemade gifting, consider this Caramel Sauce with Vanilla and Bourbon recipe. This recipe is has really simple ingredients: sugar, butter, cream, vanilla extract, bourbon, and salt. That’s it! 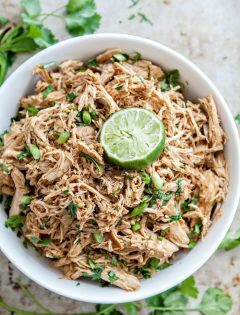 One of the kids that mentioned to me this recipe was so good, we should give it to all our neighbors for Christmas this year. Make this Spiced Pomegranate Mulled Wine, then fill a couple of jars with it (or one large one), tie a bow around the top, and don’t forget to include a handwritten copy of the recipe. Perfect for a wine loving friend or neighbor! 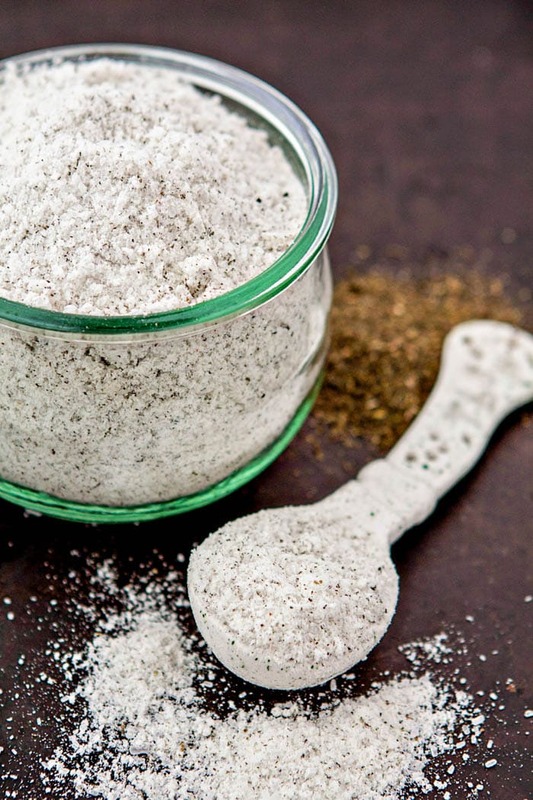 Homemade Southwestern Pork Rub is another homemade spice mix that can be packaged up for a special gift. 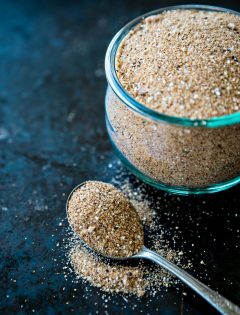 This blend features a mix of brown sugar, garlic powder, oregano, chili powder, cumin, pepper, smoked paprika, onion powder, salt and pepper for a flavorful spice rub. 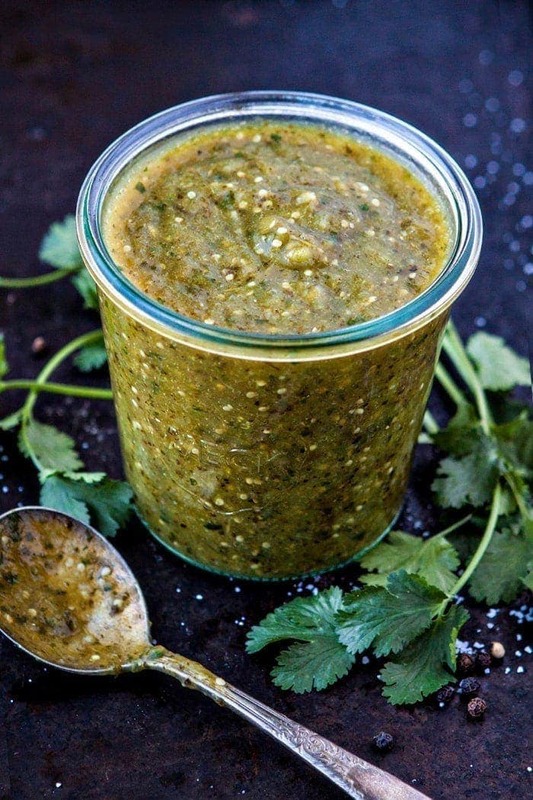 This Easy Roasted Salsa Verde is a mix of roasted tomatillos, roasted poblano pepper, roasted jalapeño pepper, fresh garlic, cilantro, and shallot. 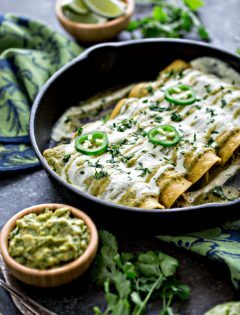 Pair it with some Easy Restaurant Style Salsa for a red and green gift! Pair this Spicy Taco Seasoning with a pair of Margarita glasses for a fun Mexican-themed Christmas gift for someone who loves Taco Tuesday. You can never go wrong with a bunch of homemade cookies, candies, and chocolates for homemade Christmas gifting. Pick one and give a bunch, or make several different varieties and package up a nice gift box full of different treats for the recipient to enjoy! Anyone who loves cherry cordials will go crazy for these Chocolate Cherry Cordial Thumbprint Cookies. These Chocolate Covered Vanilla Fleur de Sel Caramels are classic! 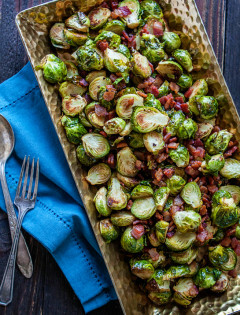 Black Pepper Candied Bacon is a fun sweet and salty treat for the bacon lover in your life. 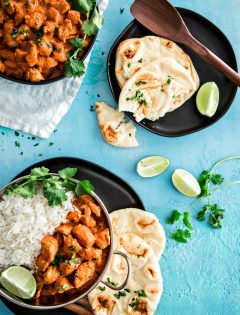 Plus, it is super easy to make! Cinnamon Vanilla Glazed Walnuts or Sweet and Spicy Rosemary Bar Nuts are both simple to make and nice additions to a candy and nut gift box. These Caramel Pecan Gingersnap Thumbprints are a twist on the old classic Gingersnap recipe: the center is pressed a pecan half and a pool of caramel. Then, melted chocolate is drizzled on top. Salted Vanilla Maple Nut and Seed Clusters taste indulgent but are anything but since they’re packed with all sorts of heart-healthy seeds and nuts. They make a fun addition to a a candy and nut gift box. 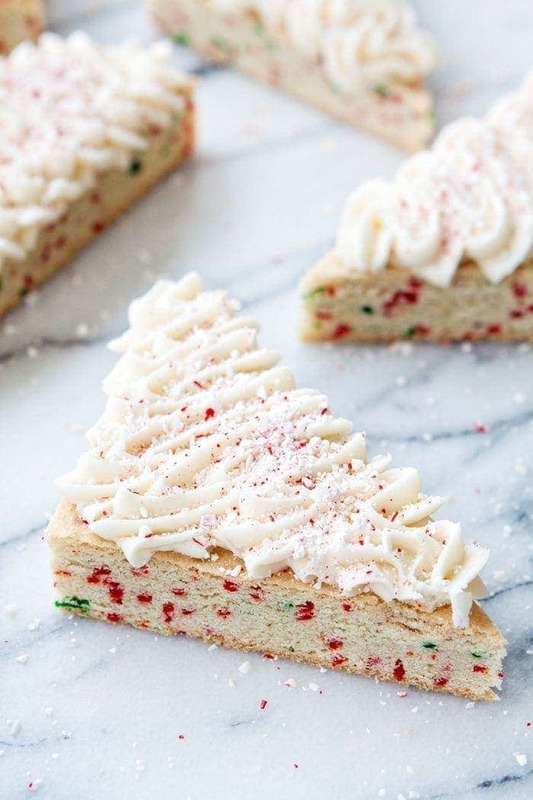 Candy Cane Crunch Funfetti Sugar Cookie Bars are super festive with red and green funfetti and crunch up candy cane sprinkled on top. I love salted caramels and gingerbread cookies. 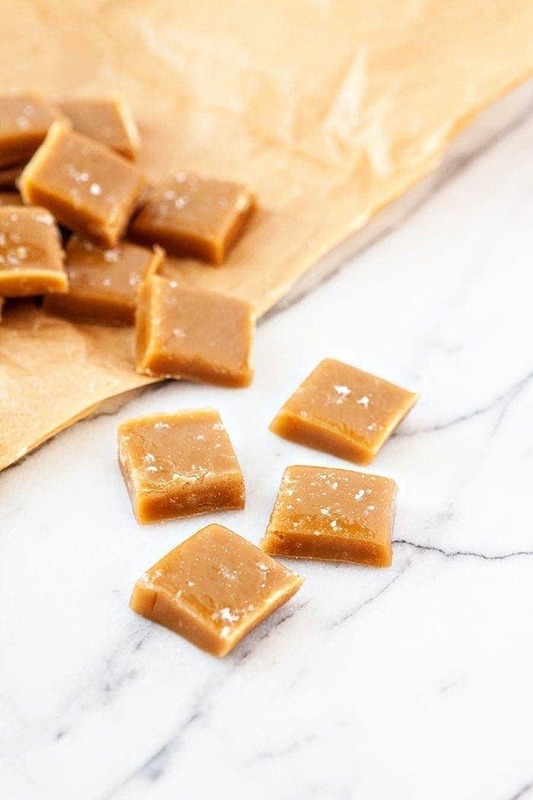 Gingerbread Caramels combine those two iconic holiday flavors for a super chewy, salty, sweet treat! Pistachio Orange Crescent Cookies combine orange zest and pistachios to switch things up a bit from the traditional classic Christmas Crescent Cookie recipe. Have you ever tried Chocolate Gingerbread Cookies? These spicy gingerbread cookies have a hint of chocolate. They’re so rich in flavor, but not too rich or different that your kids or traditional gingerbread lovers won’t like them. Handmade crafts are fun for the whole family to make together. 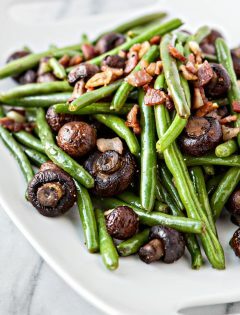 Making these, paired with some Christmas tunes in the background and a special treat for dessert, is a great Christmas time activity to work on together. Some of these ideas are really fun for kids to make for their classmates as inexpensive friend gifts. Instead of throwing out broken bits of crayon, learn How to Make Recycled Crayons and try melting down your scraps and reshaping them into something new. For Christmas themed crayons, look for silicone molds that are Christmas Tree or snowflake shaped. Focus on color combos of blues, whites, silvers, and golds or reds and greens. This is super cute for kiddos to make for their school friends, or that grown up that you know loves to color in their adult coloring book! 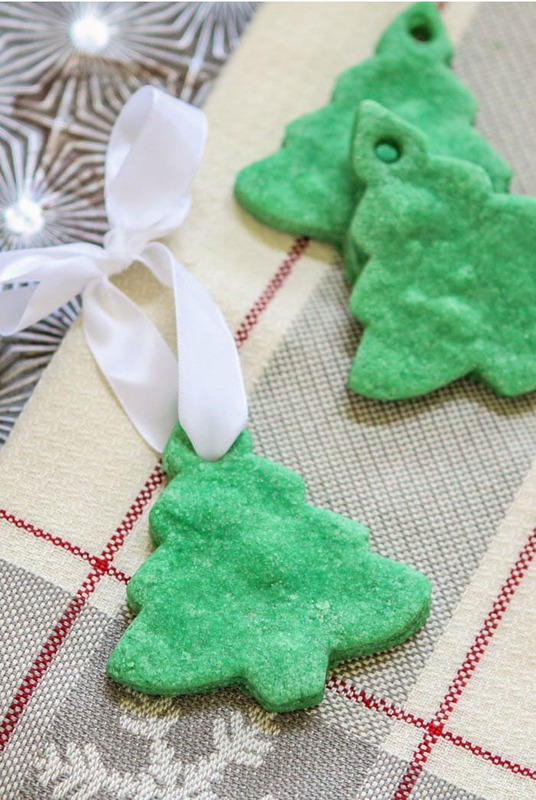 If you’re looking for a fun family Christmas craft that can also serve as a homemade gift, Salt Dough Ornaments are the sweetest! 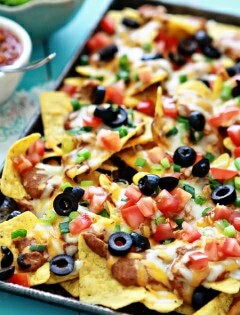 You can make them with hardly any effort and the kids will have a blast. Your limitations are only set by the cookie cutters you own. If you want to take it one step further, You can even personalize the ornaments for the recipient! Personalization is super easy – just take some mini ABC cookie cutters and stamp the middle with the recipient’s last name initial. Homemade bookmarks make fun crafts for kids and also super cute gifts for them to pass out to friends at school; check out these 8 Cute DIY Bookmark Ideas. This is a great snow-day craft idea to get kids involved in the gift making process. Print out this Christmas Book Bingo, laminate it, and gift it with a bag of your favorite small Christmas candies (to serve as bingo markers) and one of your family’s favorite Christmas books. If you have someone who loves homemade bath and body products, here are several ideas to choose from. All of these are perfect for gifting to someone who might enjoy (or need) a little pampering! 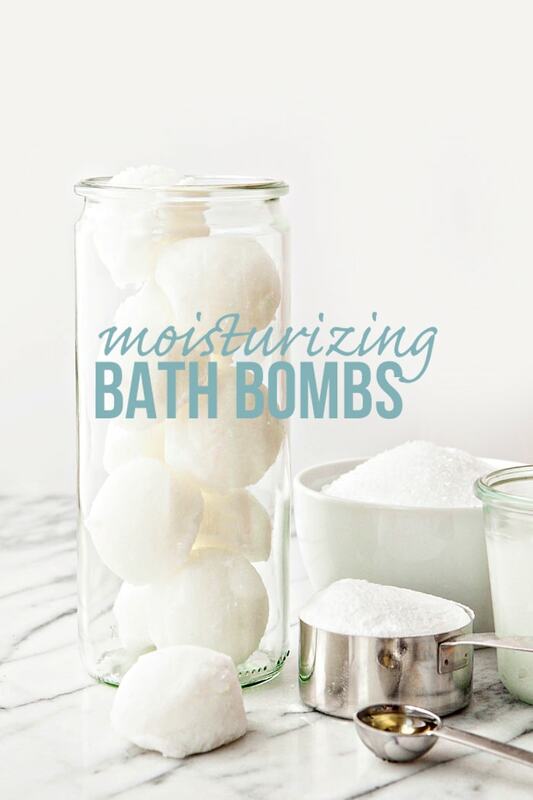 These DIY Moisturizing Bath Bombs might be small, but they pack a powerful punch thanks to each of the ingredients. 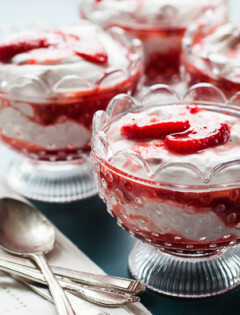 They only contain 4 ingredients and are incredibly simple to make. Add essential oils to add an aromatherapy aspect. Paired with a book, this makes a great “pamper yourself” gift for someone in your life. Featuring lemon, oil, sugar and salt, this All-Natural Moisturizing Kitchen Hand Scrub is a simple DIY gift to prepare – perfect for the holiday season. Plenty of people will love this pampering item. For something extra special, pair it with a mani/pedi gift card or some fun new nail polish colors. Vanilla Lavender Sugar Scrub features vanilla scented sugar and dried lavender buds. Lavender is so relaxing, and many of us are often stressed out this time of year that I thought it would make for a pleasant gift. This Rosemary Mint Sugar Scrub is perfect for homemade gifting. It exfoliates and moisturizes dry winter skin while offering a pleasant and invigorating aroma to a tired body in the morning. 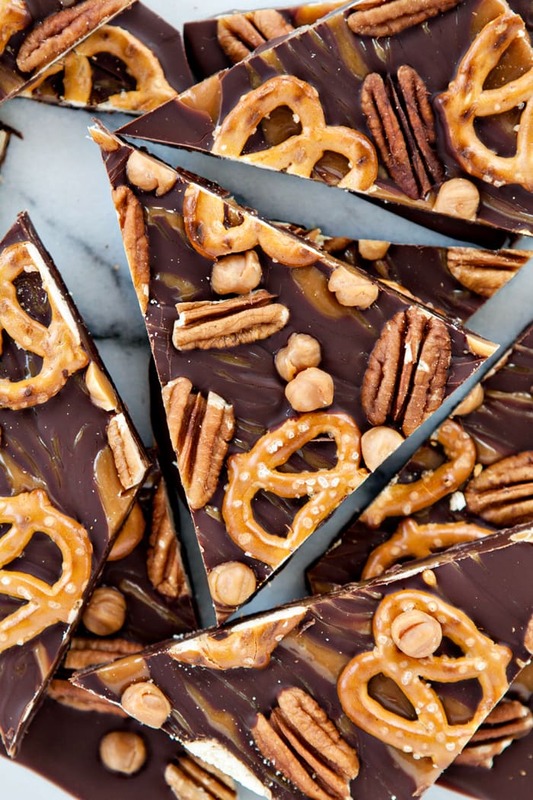 What are your favorite homemade gifting ideas?